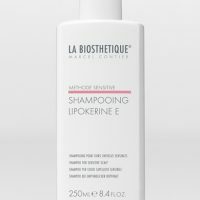 Lipokerine A Shampoo is a mild cleansing shampoo for oily scalp normalises the scalp environment. Lipoamino acids work actively in the hair to noticeably improve the hair condition. Contains Vitamin B3 and a liquorice root extract which has an anti-inflammatory effect. 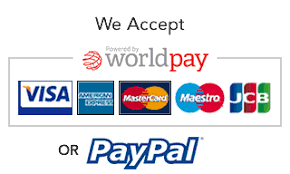 Order in 05 hrs 11 mins 48 secs and select next day delivery at checkout. In today’s cultivated society, oily hair is a total no-go, which is rather unfortunate for those with overactive sebaceous glands and hair roots that rapidly become oily again. Frequent washing with oil-stripping shampoos makes the lengths and tips look contrastingly dry and brittle. But this vicious circle can be broken with the choice of the right shampoo for you. 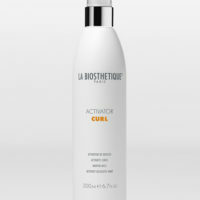 The structurising shampoo Lipokérine A shampoo easily tackles both problems as it works completely differently from conventional shampoos. At first, it very gently frees the scalp of surplus lipids without restimulating the sensitive sebaceous glands. In contrast to La Biosthétique’s specially created active ingredient complex, Complexe Normalisant in Shampooing Lipokérine A results in noticeable calming of the sebaceous gland activity, which prevents the hair from rapidly turning oily again. Natural horse chestnut and liquorice root extracts are calming and anti-inflammatory. In addition, they prevent the typical, annoying accompanying symptom of an oily scalp. And what does Lipokérine A shampoo for oily scalps, do for the hair? Fine plant lipo amino acids rebuild the hair quality. Used consistently, the scalp environment is lastingly normalised. 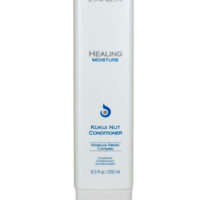 The scalp becomes clear and fresh and the hair is finally given shine and airiness. Your style remains fresh for much longer. Brush hair out and moisten with water. 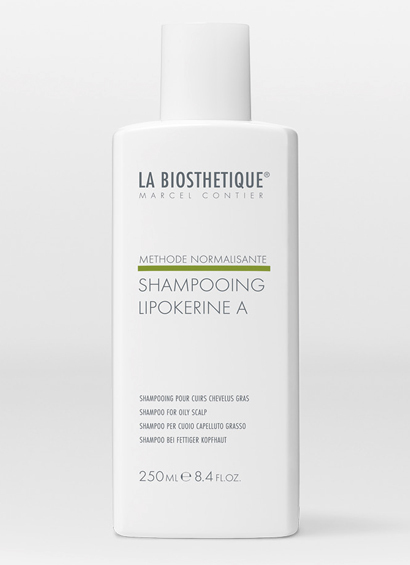 Distribute Shampooing Lipokérine A along the parting of the scalp and in the hair and lightly massage into the scalp. Then rinse thoroughly. if needed, you can repeat this.